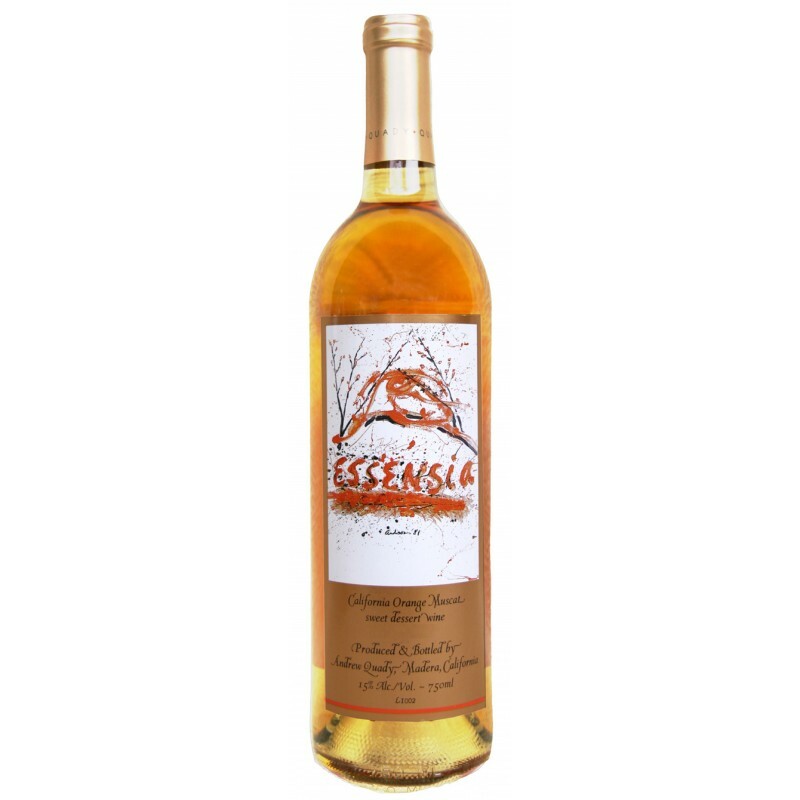 Pairing Essensia and dessert are sensational together. Pair with chocolate, almond, peach, apricot and apple desserts, or cheesecake. In 1980, Andrew Quady’s discovery of underused Orange Muscat grapes in Reedley, California, led him to make a wine that celebrated the intense aromas and spicy fruit flavors of the grapes. "Essensia" refers to the idea that the wine contains the very essence of the grape. In Italy the variety is known as Moscato Fior d'Arancio: Orange Blossom Muscat.